When you think of rock ‘n’ roll epicenters in the colonies you think of New York, Los Angeles, Chicago, Austin, Seattle, and Athens (GA.), etc… Of all places, Baltimore has dropped Beach House on us. Baltimore’s two biggest musical exports may be O.A.R. and Good Charlotte. 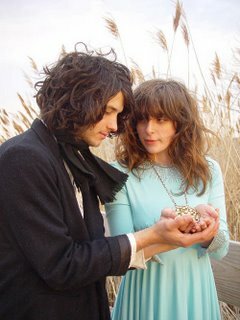 Beach House, at an early point in their career, may already be “Charm City’s” most accomplished band. Beach House is a series of musical contradictions. The name Beach House may give you the impression of warm, breezy, summer tunes (each time you say Beach House there may be some brain activity that wants to link this band with those lads from California in the 1960’s). Beach House is often gloomy and distant. The singer’s voice can be seen as monotonous at times. 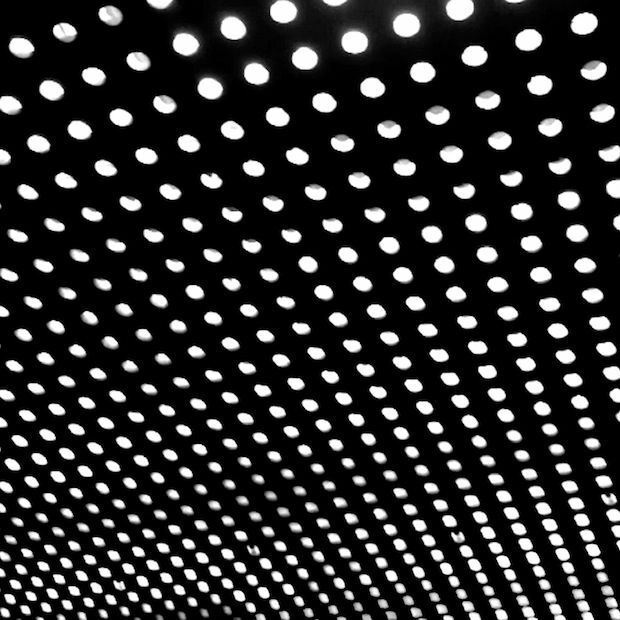 That said, Beach House captures a dreamy and uplifting groove on their fourth studio effort, Bloom. 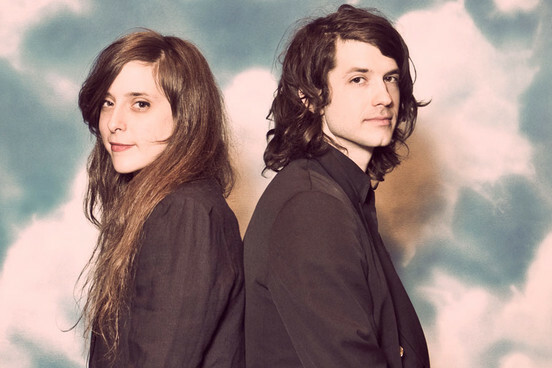 Alex Scally (guitar and bass pedals) and Victoria Legrand (vocals and organ) formed in 2004 or 2005 (depending on what source you believe to be true). The band has progressed and improved with every release and have perfected their craft on Bloom. Their first two albums, self-titled and Devotion, started their career on a bit of a hard to grasp vein, but their 3rd album, Teen Dream and Bloom certainly have the band pointed towards indie superstardom. Beach House records have made me imagine what the Velvet Underground may have sounded like if Nico had sung all of the songs (Lou Reed and John Cale fans are thrashing in horror at the thought). 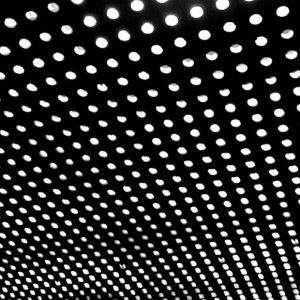 Many of Beach House’s themes have to do with another worldly way of describing life’s nuances. Guitarist Scally does appear to have listened to jangle guitar bands (the Church and Big Star) while Legrand probably listened to her fare share of the Cocteau Twins and Young Marble Giants. Thrown together, these are very impressive building blocks to be used in constructing your band. At times the music does become a shade “samey,” but the overall atmospherics (Legrand’s swirling organ), lyrics, and vocals get you past this road block. This album reaches its listed climax (there is a hidden 11th track about 5 minutes after the last listed track) with the building crescendo of “Irene.” The final line of “Irene” sums up the whole Beach House experience. “There’s no mystery at all, it’s a strange paradise.” Paradise indeed, that’s where Victoria Legrand and Alex Scally leave the listener. Bloom, released in May of 2012, is the best new album that I have heard in many years. An important question to ponder about the long range future of Beach House is how to expand your sound and fan base. The band is frequently on the road and do actually employ a touring drummer. How would the band sound with a full time drummer and bassist? Would their sound be fuller or would they lose the intimate magic that they have created? After four fine studio recordings, it is nice to be able to think about this outfit getting bigger and better.